When will be Cold Case next episode air date? Is Cold Case renewed or cancelled? Where to countdown Cold Case air dates? Is Cold Case worth watching? 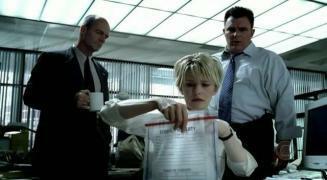 Cold Case is a drama about Lilly Rush, an enigmatic and highly effective detective on the Philadelphia Homicide Squad. Rush's instinctive understanding of the criminal mind and her singular passion for uncovering the truth makes her the perfect fit for investigating cold cases, yester-crimes that have remained unsolved - some only a few months old, others going back decades. Rush and her team use their wits to take on aging evidence and witnesses with buried secrets, uncovering fresh clues, digging into old wounds and doggedly pursuing the truth. A serial killer is identified, and Lilly and the FBI attempt to protect his likely future targets while tracking him down. The 1969 murder of a soldier at Woodstock is investigated. The probe reveals that the victim was between tours in Vietnam. 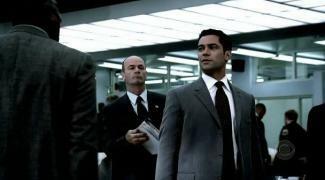 During the inquiry, Lilly becomes attracted to a FBI agent working the case. Meanwhile, Vera helps his former girlfriend locate jewelry stolen from her home. The 1989 death of a prom queen who was the victim of a potentially deliberate hit-and-run accident is investigated. Meanwhile, Lilly's troubled sister shows up, but Lilly refuses her dad's request to give her a second chance. The seventh-season finale sees Lilly searching for her abducted sister. Meanwhile, Jeffries attempts to solve a murder involving a teenage girl that has haunted him for 17 years. 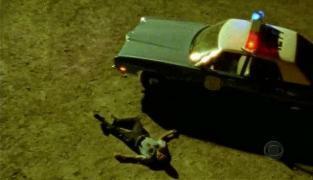 Cold Case next episode air date provides TVMaze for you. EpisoDate.com is your TV show guide to Countdown Cold Case Episode Air Dates and to stay in touch with Cold Case next episode Air Date and your others favorite TV Shows. Add the shows you like to a "Watchlist" and let the site take it from there.